Knowband is a leading eCommerce plugin development and marketing firm. The eCommerce modules developed by the organization have benefitted innumerable e-merchants in growing their business. Knowband has brought seamless Magento Mobile App solution this time. Magento Mobile App Builder is the readymade framework to convert your online website into Magento Android and iOS mobile app. 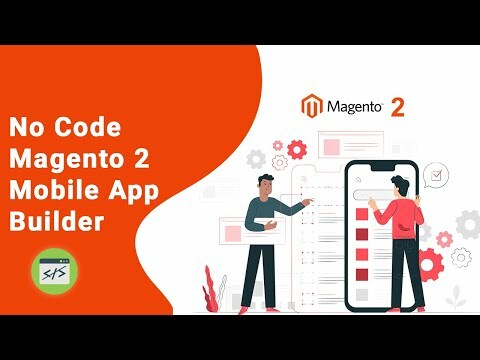 So, if you are a Magento and Magento 2 store owner, go native with Knowband's Magento Mobile App Solution.